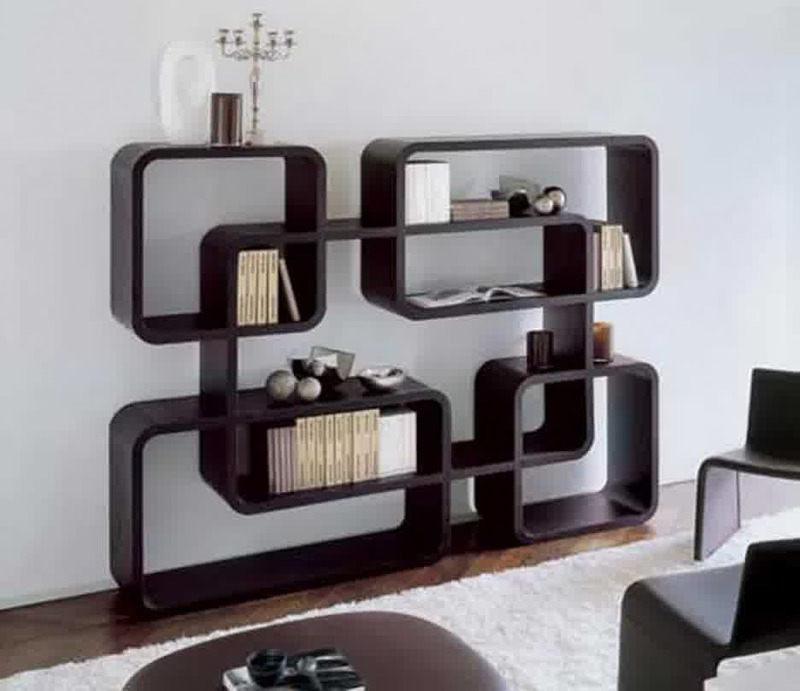 A shelving unit or a storage system is commonly used for home office. 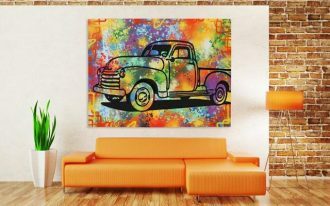 It can be place in the kitchen or living room. 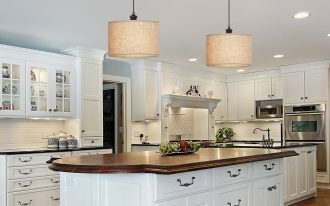 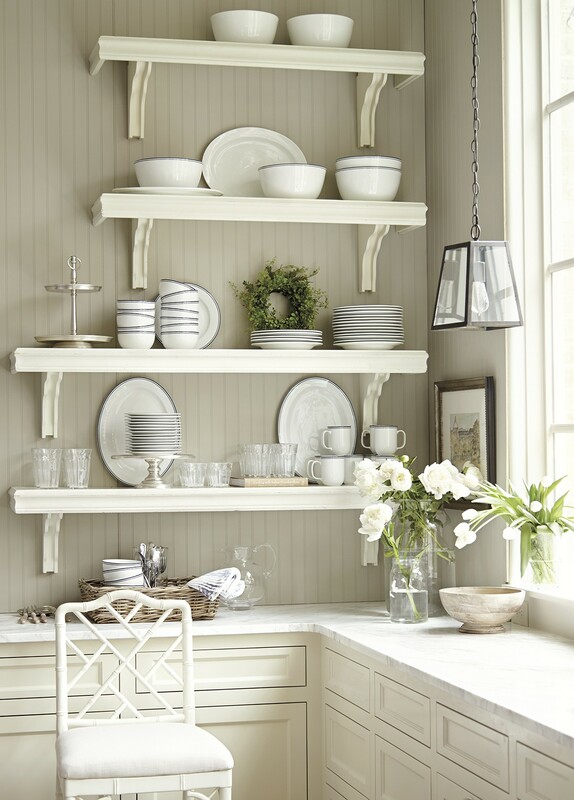 You have to consider the type and the style of shelving unit depended on where you want to place it. 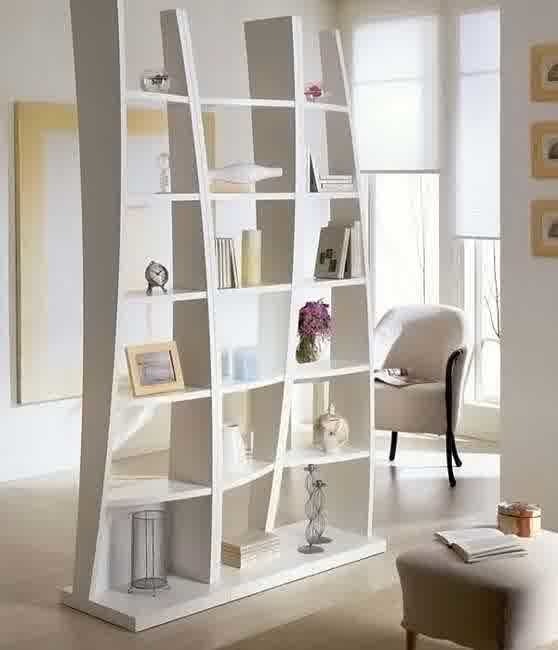 Also, you should consider the space. 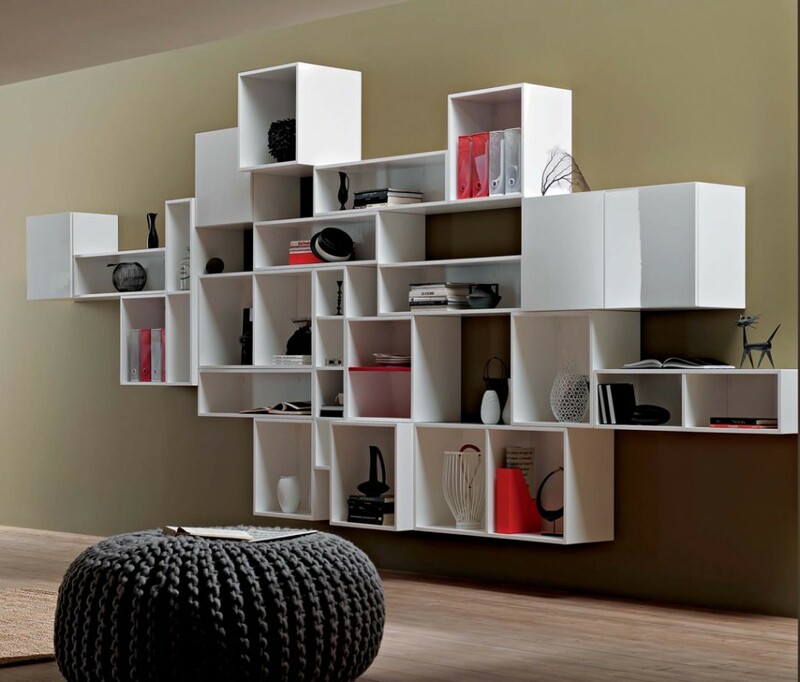 If you have a small space, you can put small or medium floating unit. 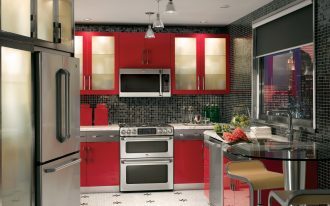 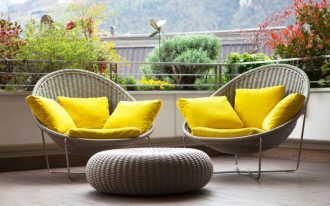 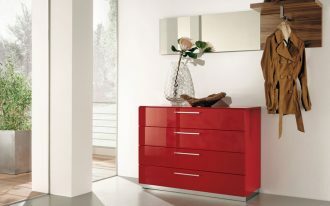 The colors and materials are various, too, so you can match it for the décor in your rooms. 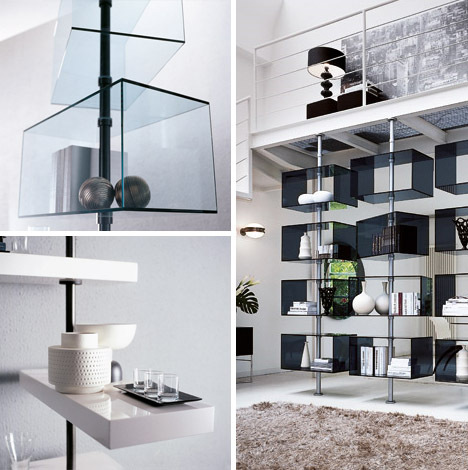 You can pick a decorative shelving unit made of glass or solid wood for small items. 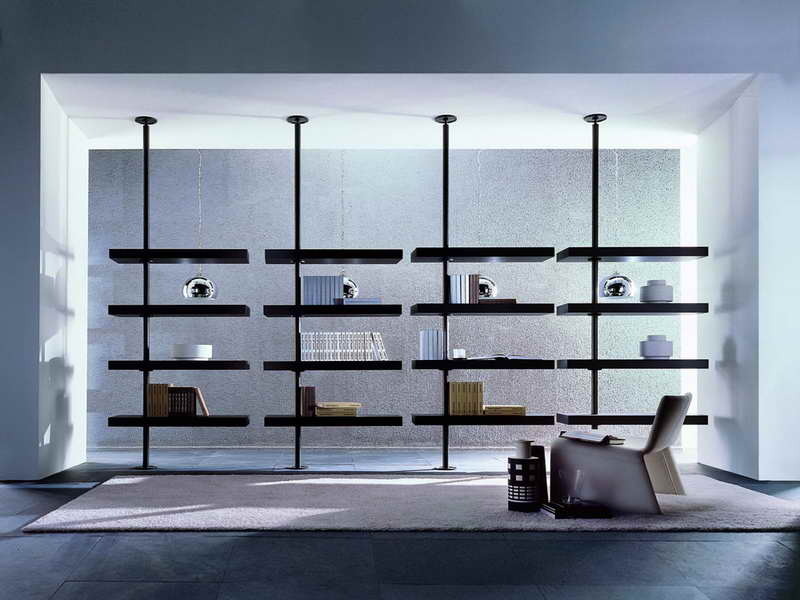 While for larger items, you should use steel or wire material for your decorative shelving unit since it can hold heavier objects. 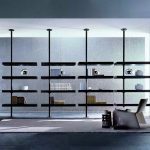 Besides, shelving units are available in various shapes such as curved, half-moon shaped, round, rectangular, square, or triangular. 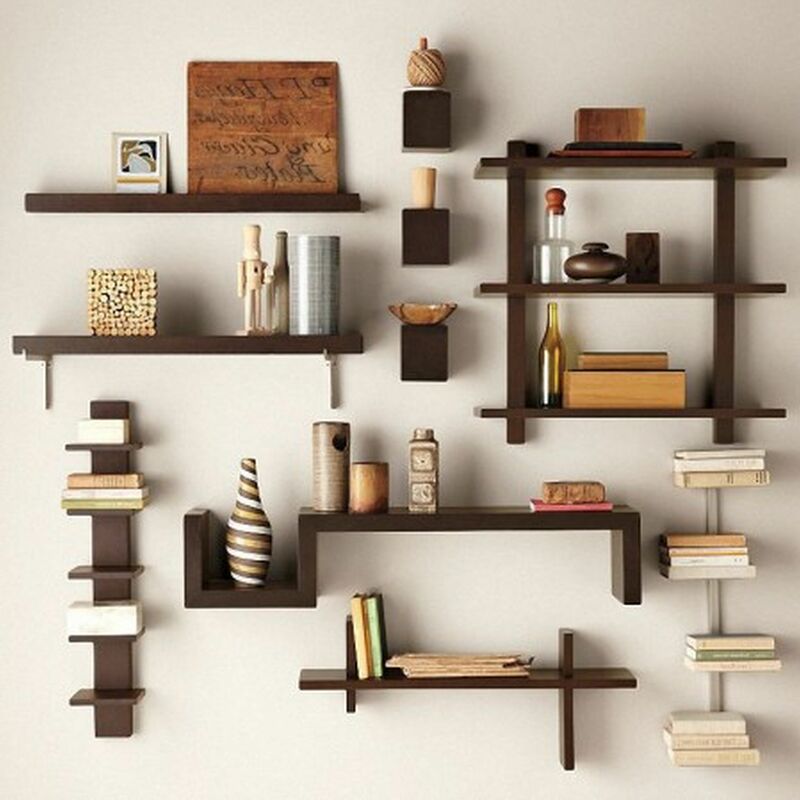 These options will make you easier to find the best shelving unit that fits your place. 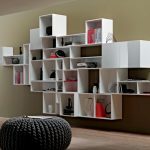 For example, you can choose the modular shelves. 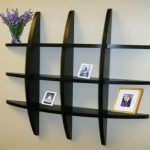 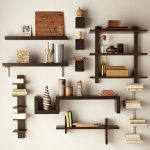 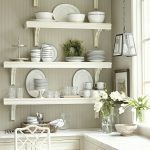 This decorative shelving unit comes in various styles and finishes. 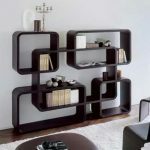 Besides, you can select from many components such as drawers, pegs, racks, rods, and shelves to build the perfect storage space for your room. 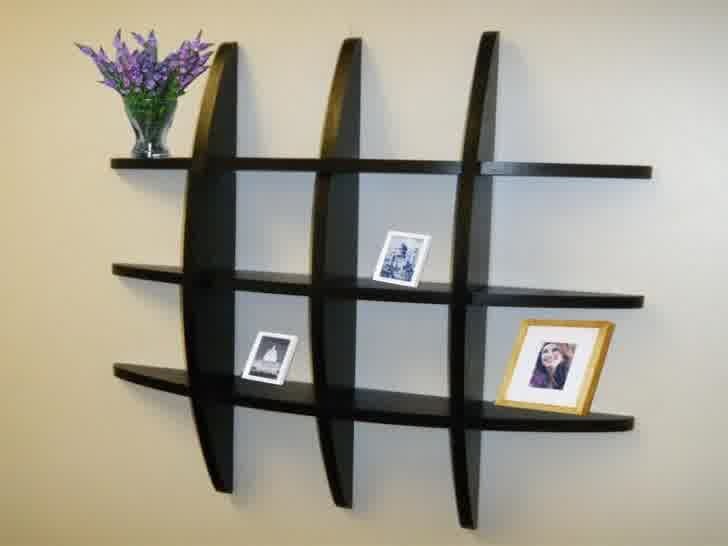 Other example is wall shelves. 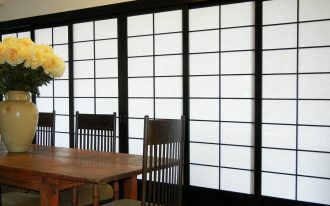 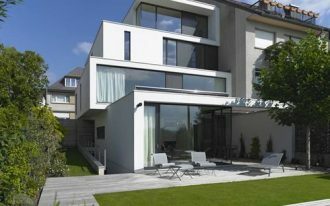 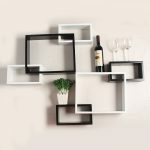 It is the classic solution yet it is the easiest way to attach on your wall with endless styles option. 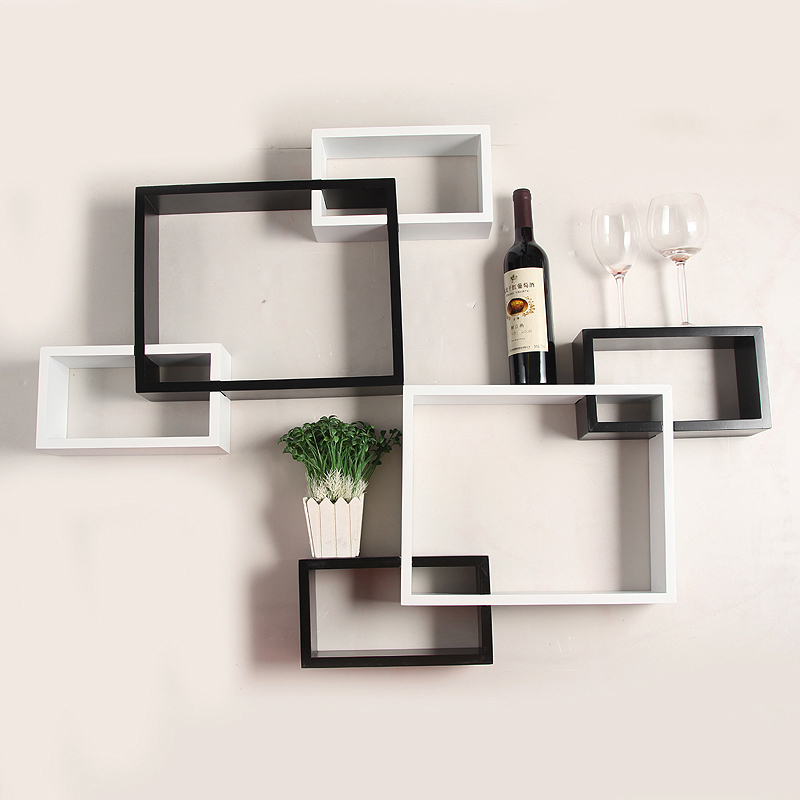 The example of decorative wall shelving unit is piano paint shelves with black and white colors in squares. 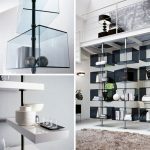 The other example of decorative shelving units can be seen in these pictures below.